Microsoft's Docs.com was intended to serve as a way to put Office documents on the web without hosting them on your own website. But, the file sharing service ostensibly became a privacy concern, following disclosure by security researchers, that documents uploaded to the site is public by default, attributing the “exposure” setting that require users to scroll down the left-hand navigation column during the upload process. Now, Microsoft is shutting down the Docs.com site, albeit stressing that the service coincided with the offerings of SlideShare and OneDrive. The company has recommended SlideShare for those who intend to publish content in Word, PowerPoint, and PDF as a preferable platform. SlideShare is part of LinkedIn that Microsoft acquired last year. Microsoft stated it plans to streamline the offerings and provide a more cohesive experience, hence the decision to discontinue Docs.com service. Starting August 1, publishing and editing content on Docs.com will no longer be supported. 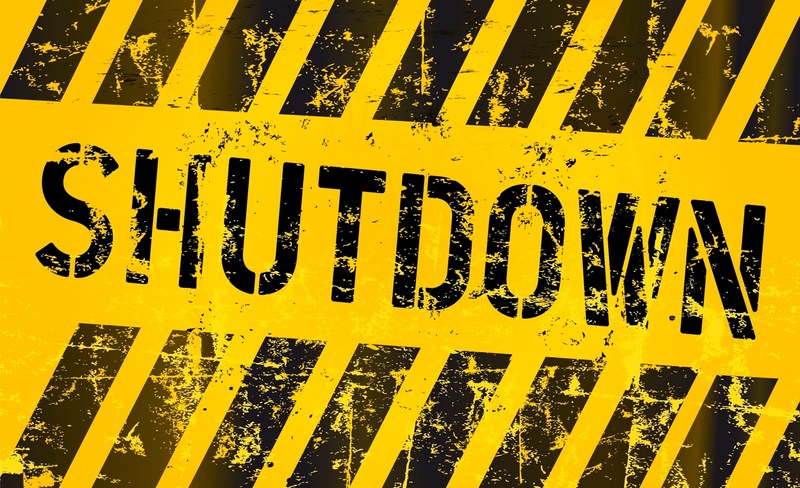 While the actual shutting down of the service is December 15, 2017. And Docs.com users with a Work or School account can be migrated automatically if the Administrator enables the auto-migration service (available as from June 19, 2017), which can transfer all Docs.com content to OneDrive for Business. Every other users have been recommended to transfer their files and content from Docs.com to OneDrive and/or OneDrive for Business. All existing Docs.com account users can sign in and choose to have their content backed up automatically to OneDrive. As soon as the data has been transferred, the Docs.com experience will change to read-only and all links to documents and files will redirect to the new location on OneDrive. For more detailed backup instructions, and to learn what happens after the migration of your content, please refer to Back up your personal Docs.com content.